CALGARY, July 12, 2017 /CNW/ – ECO Canada’s Internship Program received substantial funding that provides up to 50% in salary for environmental jobs in Natural Resource Sectors. The program will result in the fulfillment or creation of 650 environmentally focused career opportunities for new graduates and corporations. “Canadian youth have the talent and drive to succeed in the labour market”, says the Honourable Jim Carr, Minister of Natural Resources Canada. “To help them make the transition from school to work and get a strong start in their careers, the Government of Canada continues to invest in the Youth Employment Strategy, a government-wide initiative to help support Canada’s newest workers”. Funded through Natural Resources Canada’s Green Jobs – Science and Technology Internship Program (STIP), eligible employers who work in science, technology, engineering, or math (STEM) can receive up to $15,000 to onboard new environmental positions. “This program really helps new grads break into that first job and makes them a compelling candidate because their position can be subsidized. At the same time, employers can grow the capacity of their teams where they may not be able to otherwise” explained Jennifer Neuman, Senior Program Manager. Eligible interns must intend to lead an environmental career related to STEM, be 30 years of age or younger and be eligible to work in Canada. Eligible employers in the natural resources industry must offer a fulltime, permanent position, provide an environment-related position in STEM, and plan to hire a new employee. “Our 15+ years of experience in managing internship funding programs has resulted in many success stories from the over 5,000 jobs that have been created to date. We are pleased to be able to continue building green jobs with the support of NRCan” said Angie Dzwonkiewicz, Marketing Director. This program is available to participants across Canada. 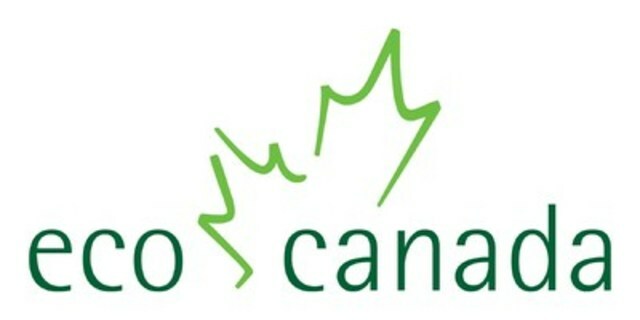 For more information or to get started with an application, visit https://www.eco.ca/employers/internship-program. For over 20 years, ECO Canada has studied the environmental labour market and examined ways to improve access for new graduates and individuals entering mid-career. The data it collects provides insights on green career trends, from top jobs to skills gaps to high-growth sectors.